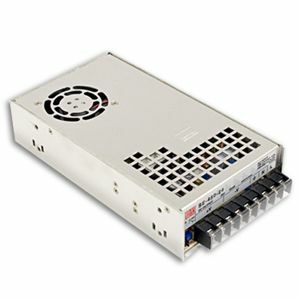 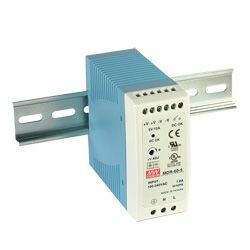 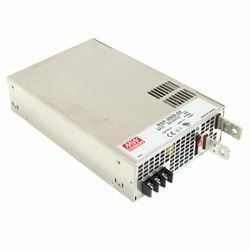 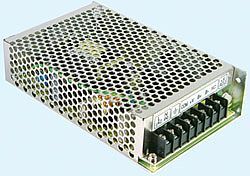 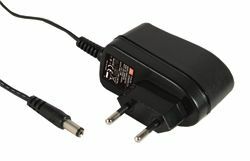 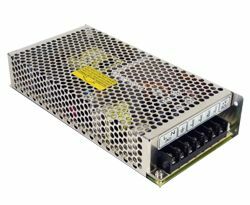 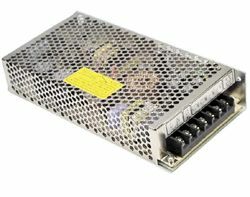 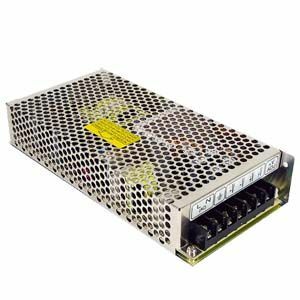 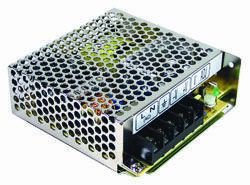 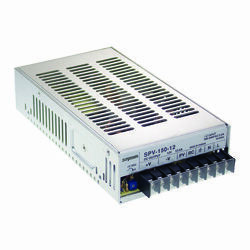 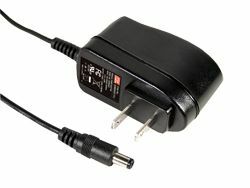 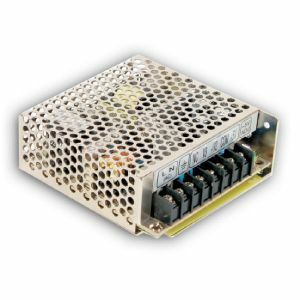 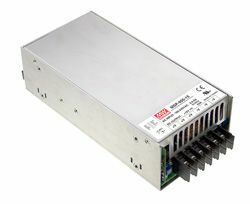 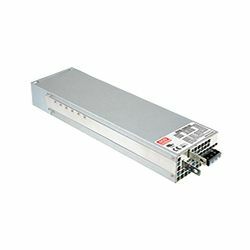 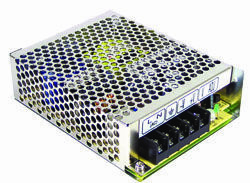 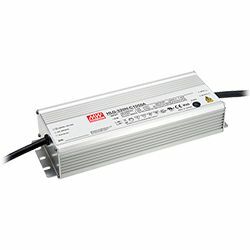 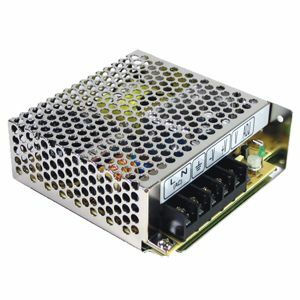 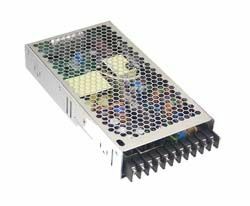 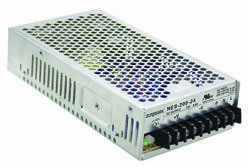 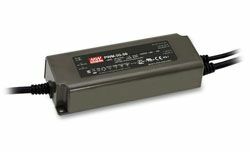 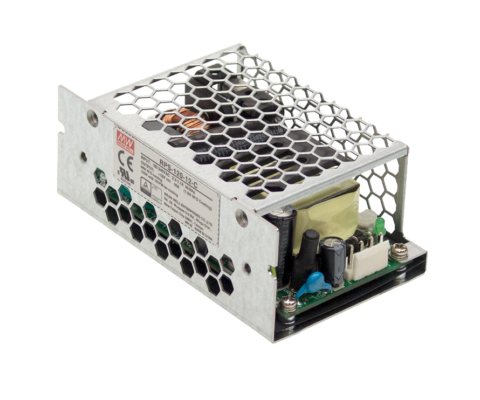 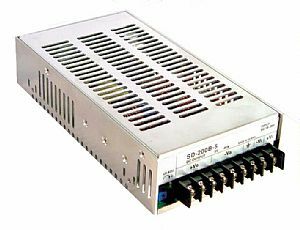 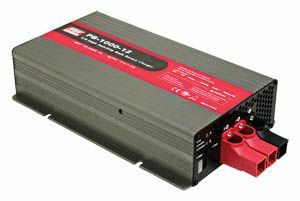 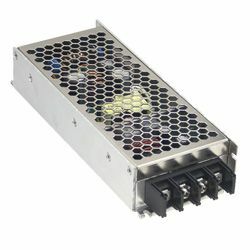 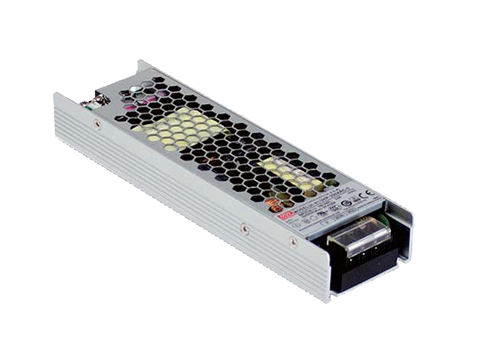 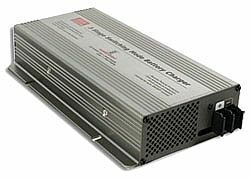 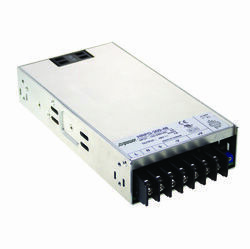 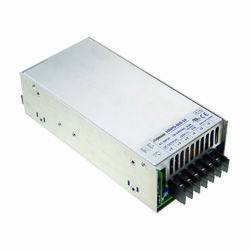 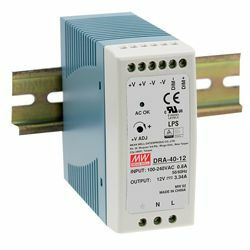 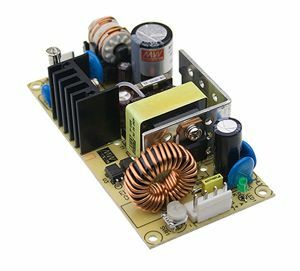 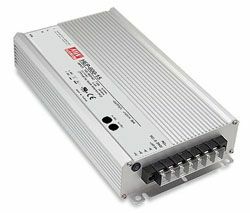 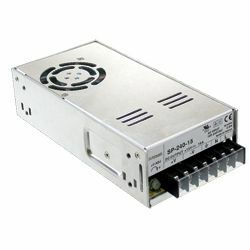 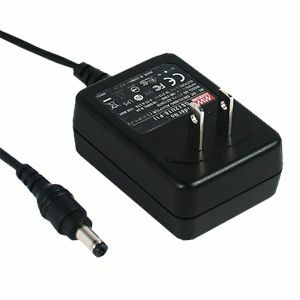 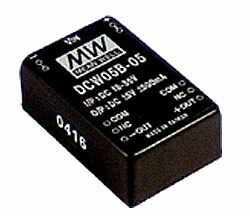 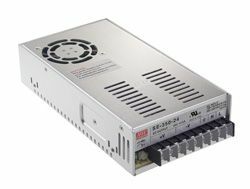 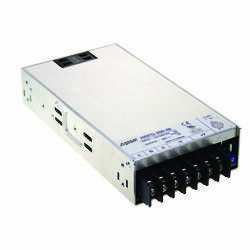 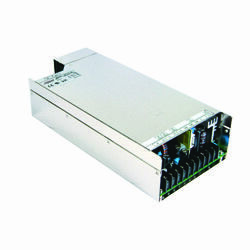 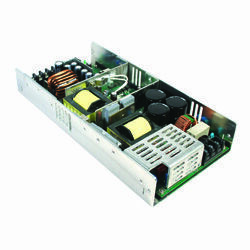 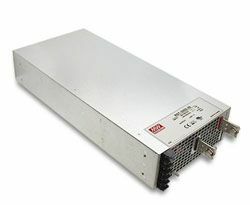 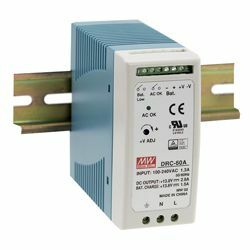 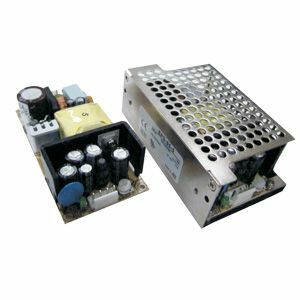 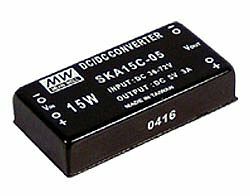 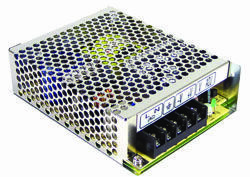 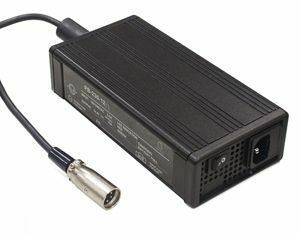 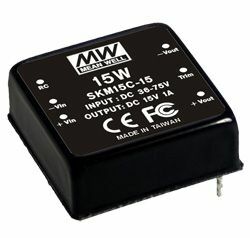 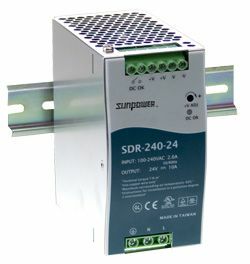 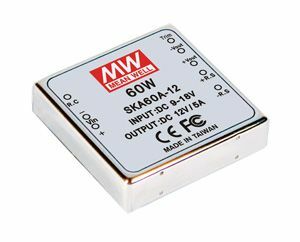 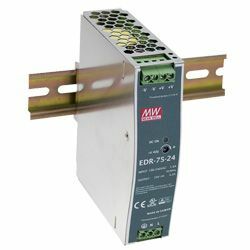 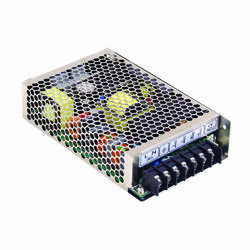 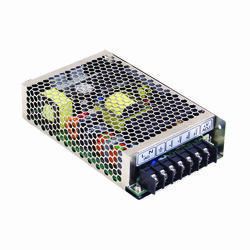 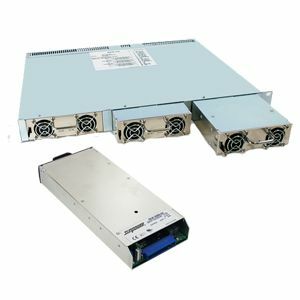 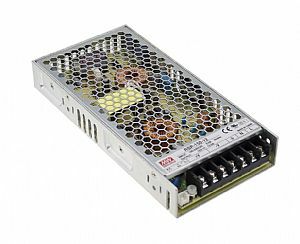 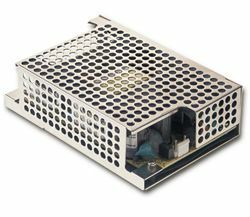 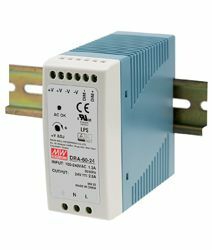 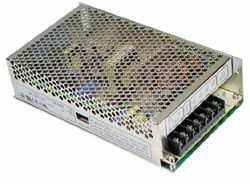 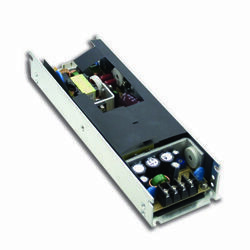 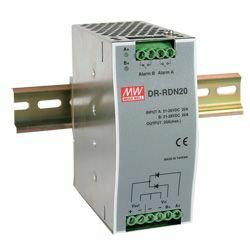 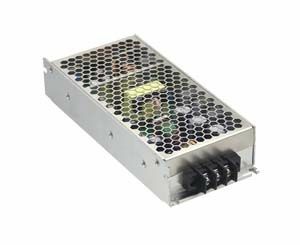 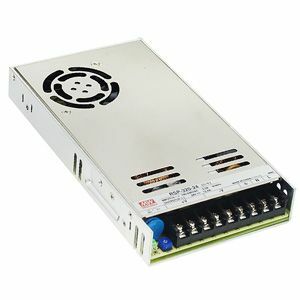 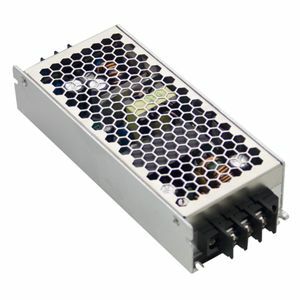 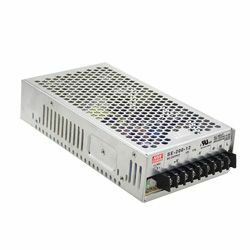 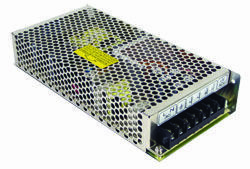 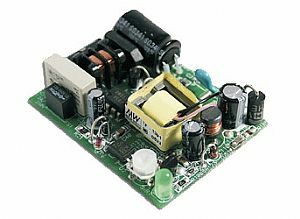 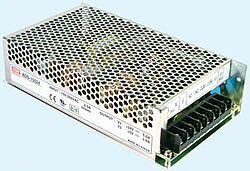 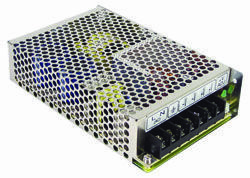 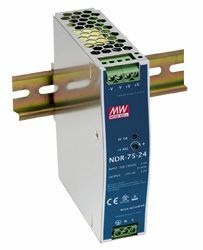 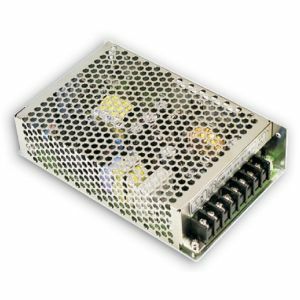 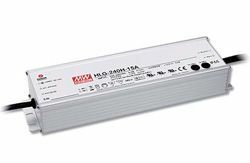 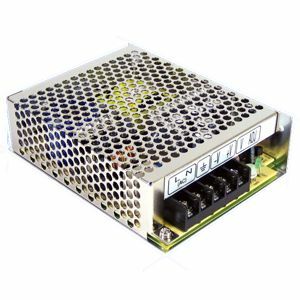 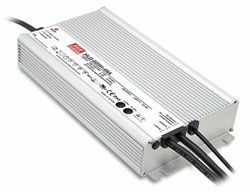 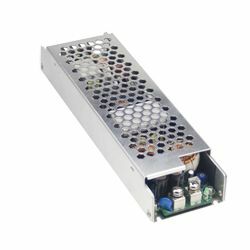 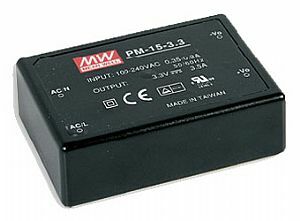 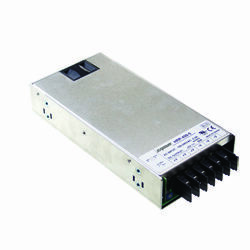 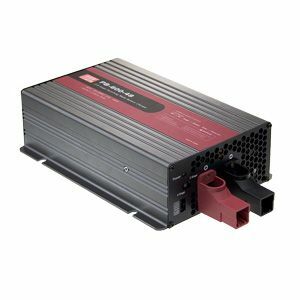 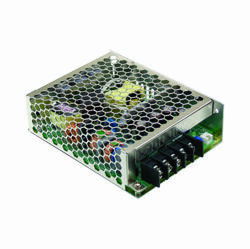 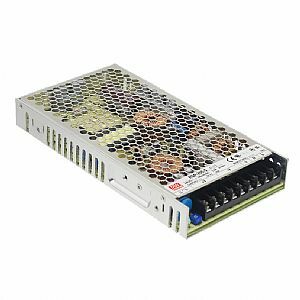 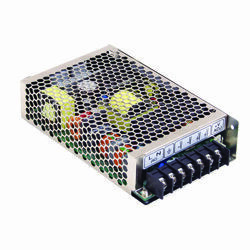 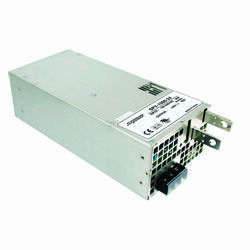 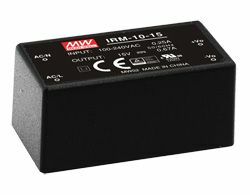 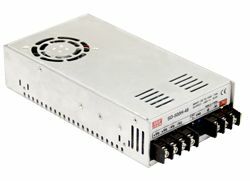 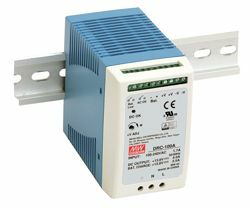 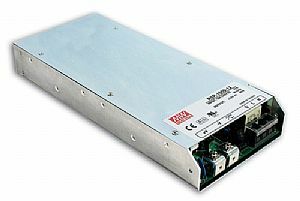 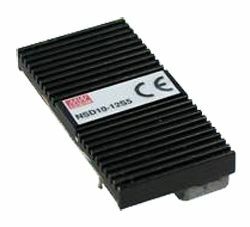 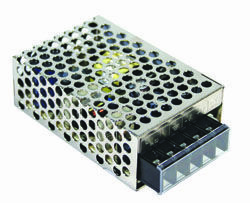 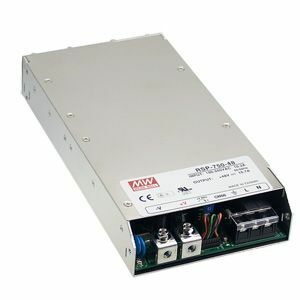 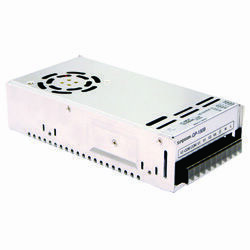 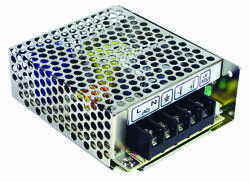 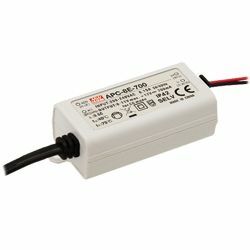 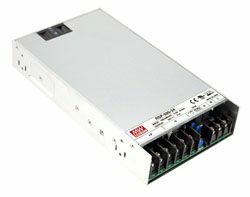 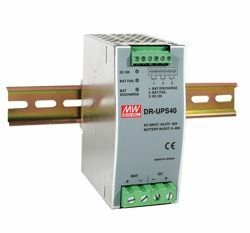 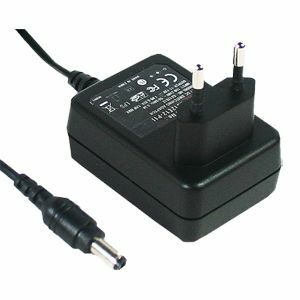 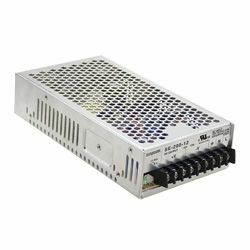 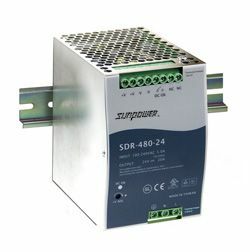 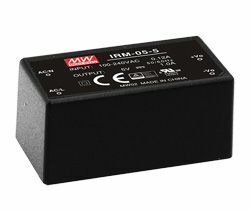 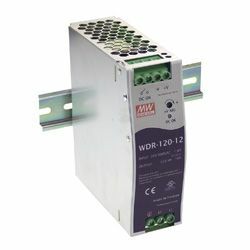 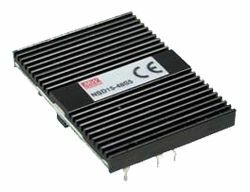 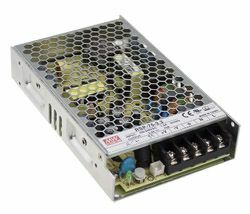 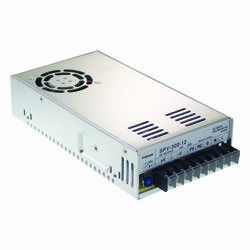 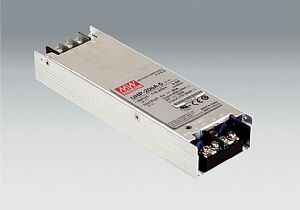 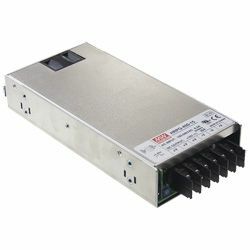 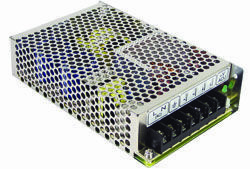 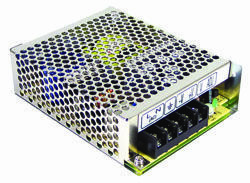 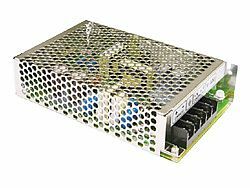 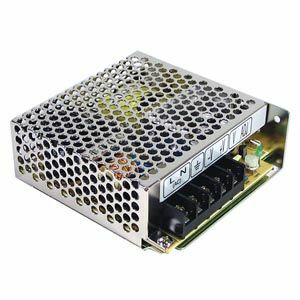 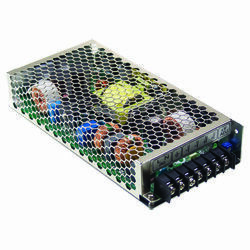 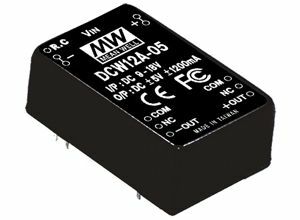 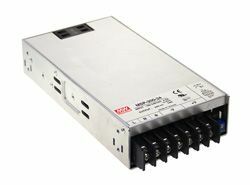 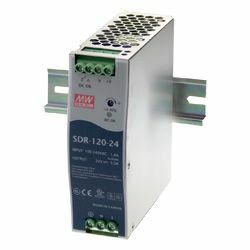 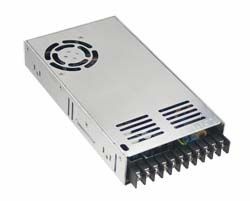 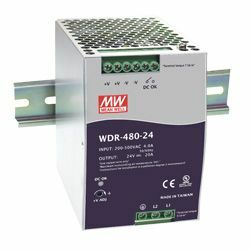 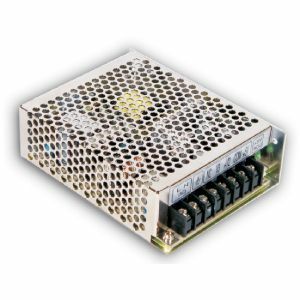 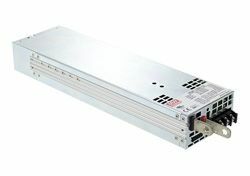 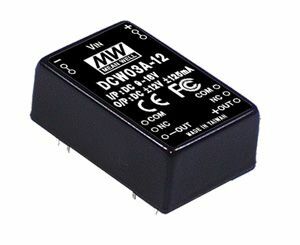 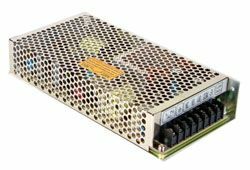 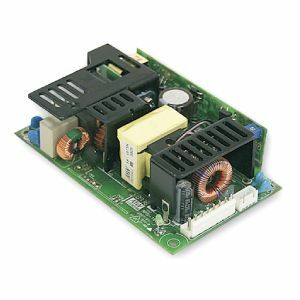 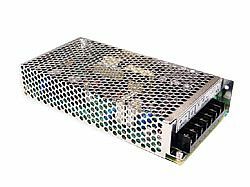 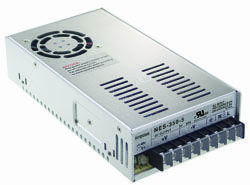 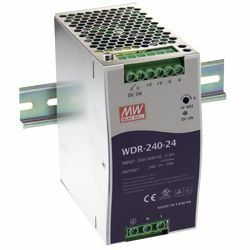 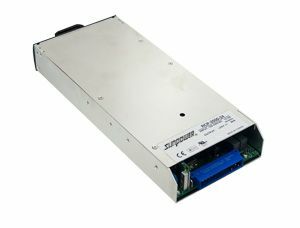 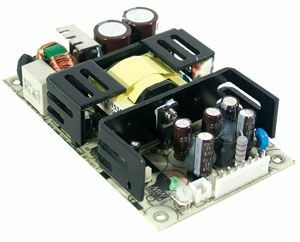 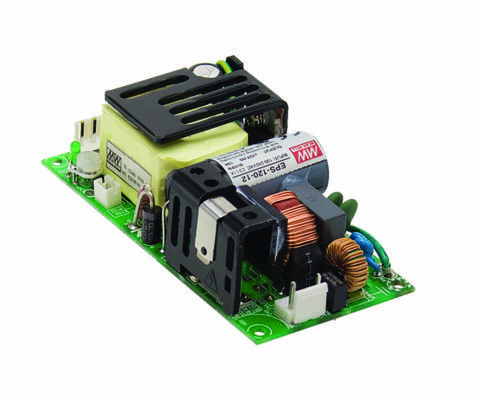 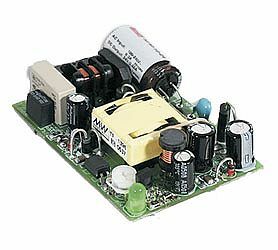 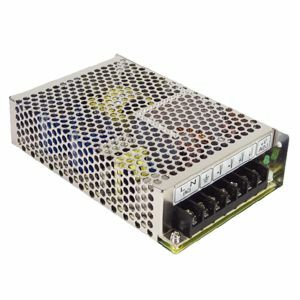 1500W single output ac/dc enclosed power supplies with parallel function and programmable output voltage function. 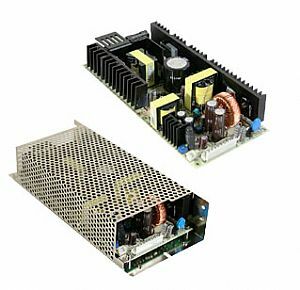 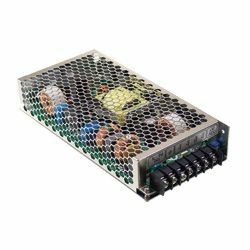 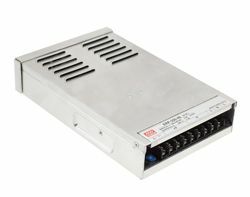 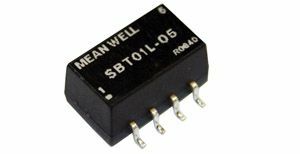 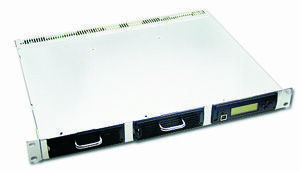 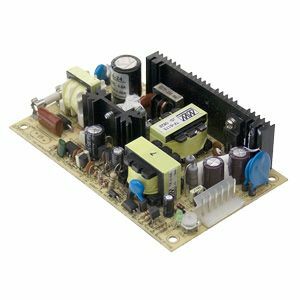 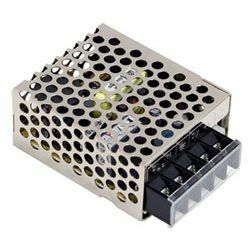 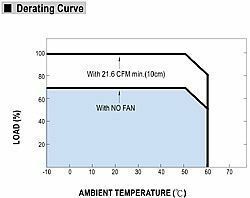 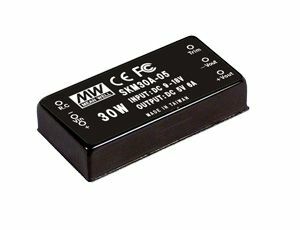 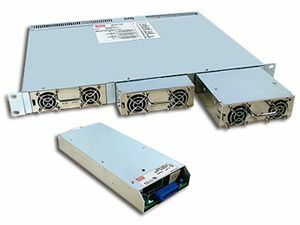 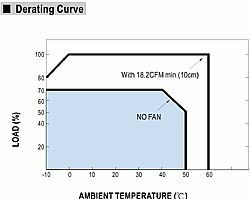 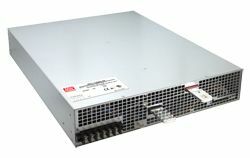 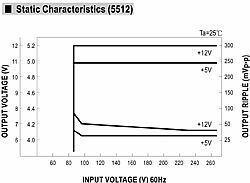 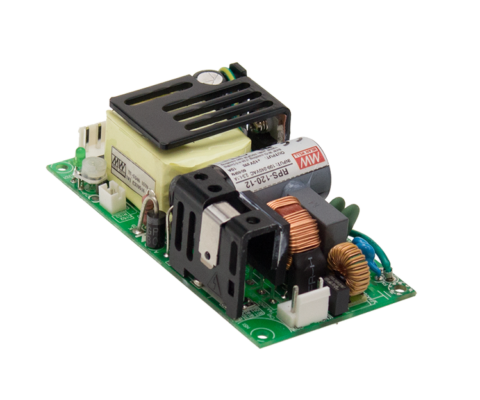 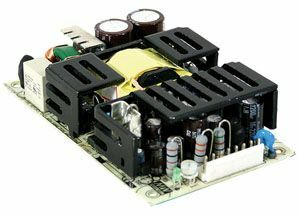 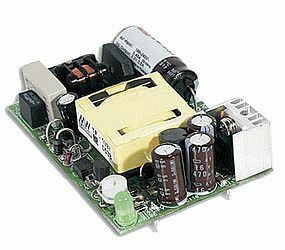 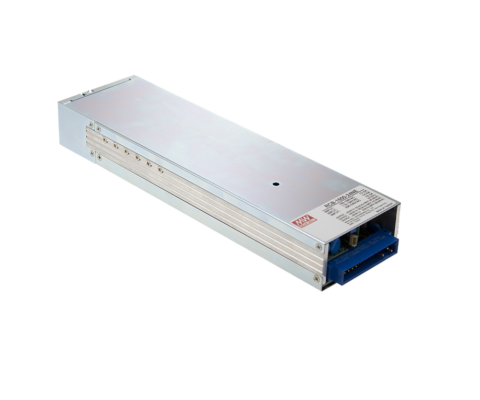 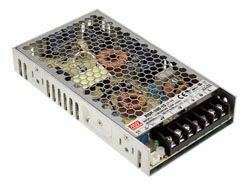 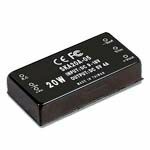 SPV-1500 Series are a high reliability range of enclosed power supplies with high efficiency up to 90% and high power density 8.3W/in3. 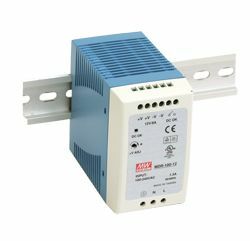 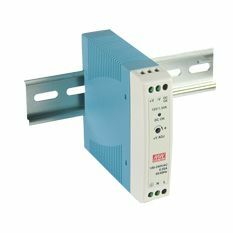 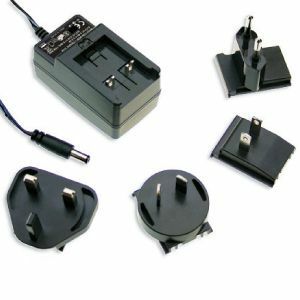 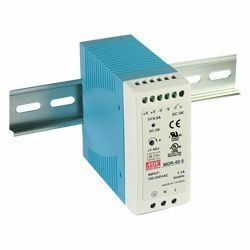 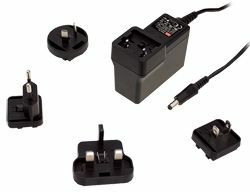 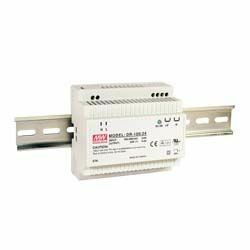 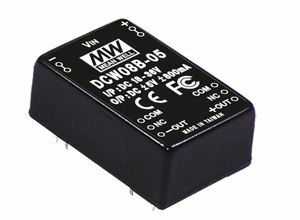 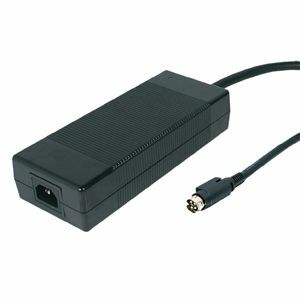 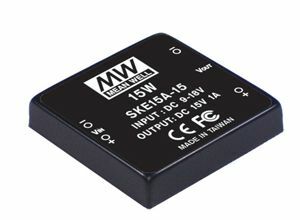 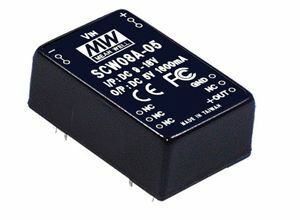 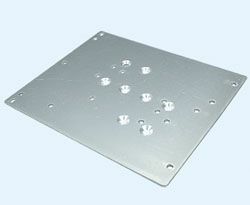 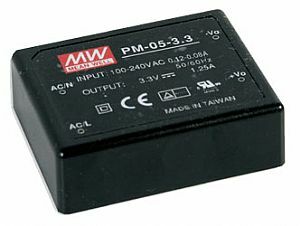 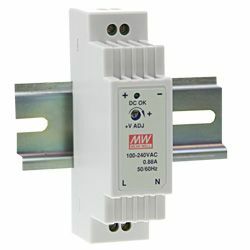 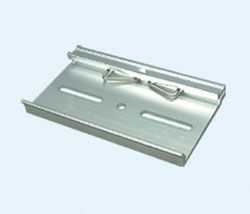 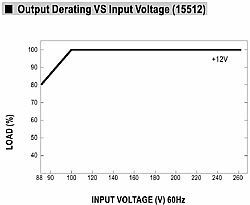 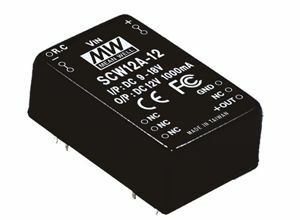 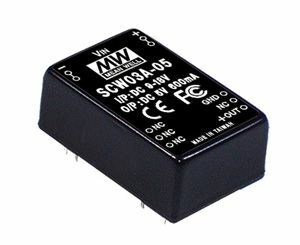 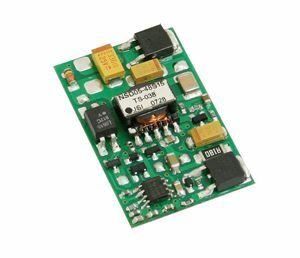 Built-in parallel function (2+1) enabling total wattages up to 4500W, remote ON/OFF control and remote sense function, Alarm signal output & Built-in 12V/0.1A auxiliary output are other noteable features of SPV-1500.